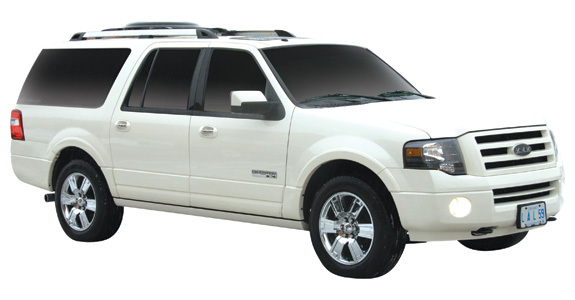 A new level of class, sophistication and luxury! 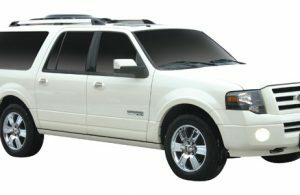 Private or airport transportation, functional, inviting, luxurious, all included in a 100’’ premium stretch Limousine with the class and sophistication that is the hallmark of the L.A. LIMOS experience. 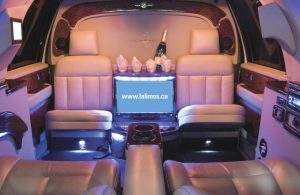 This classic stretch limo features two rosewood bars, two beverage services, overhead touch screen controls and many extras. 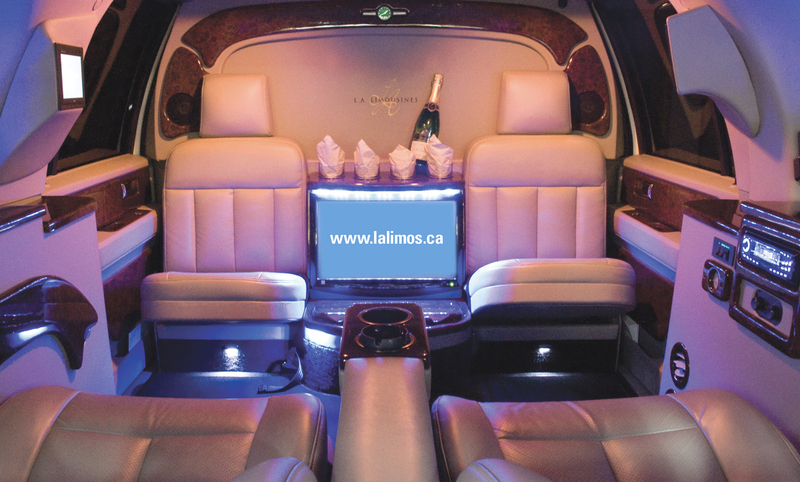 Beautiful fiber optics accompanied with a warm inviting interior, creates a world of elegance and sophistication.